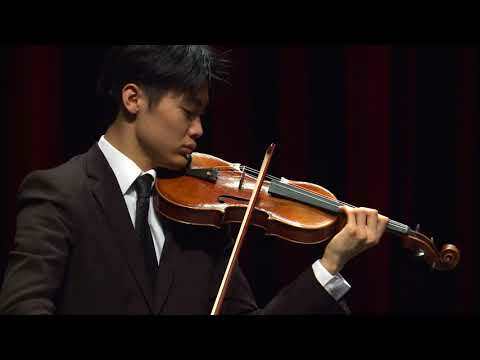 Takumi Taguchi currently studies with Simon James, Assistant Concertmaster of the Seattle Symphony, and has attended various summer festivals and camps to work with teachers such as Aaron Rosand and Gerardo Ribeiro. He has performed concerti with professional orchestras including the Seattle Symphony and attended the Juilliard School’s Starling DeLay Symposium as a Student Artist in 2015 and 2017. 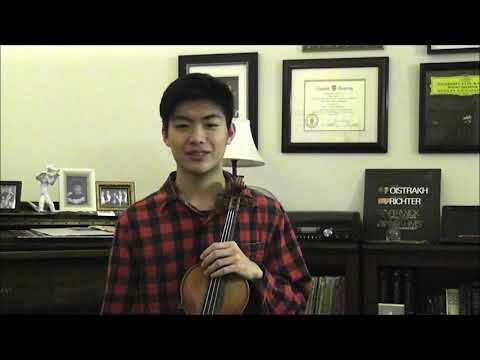 Takumi was a Junior semi-finalist at the 2016 Menuhin Competition.